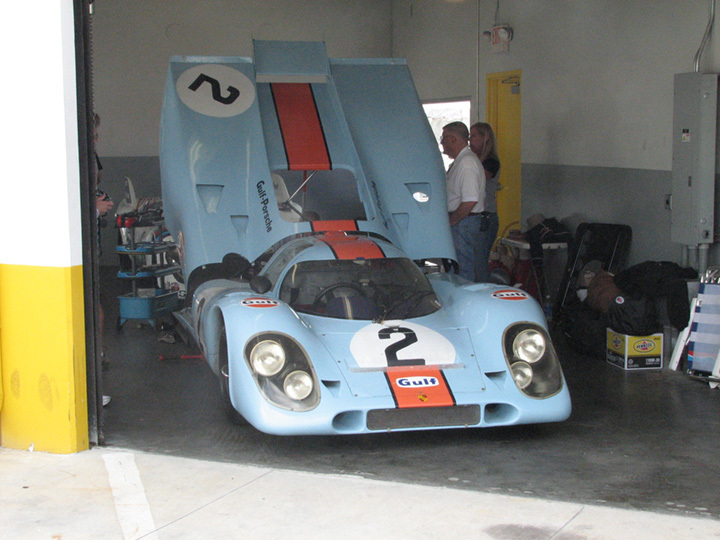 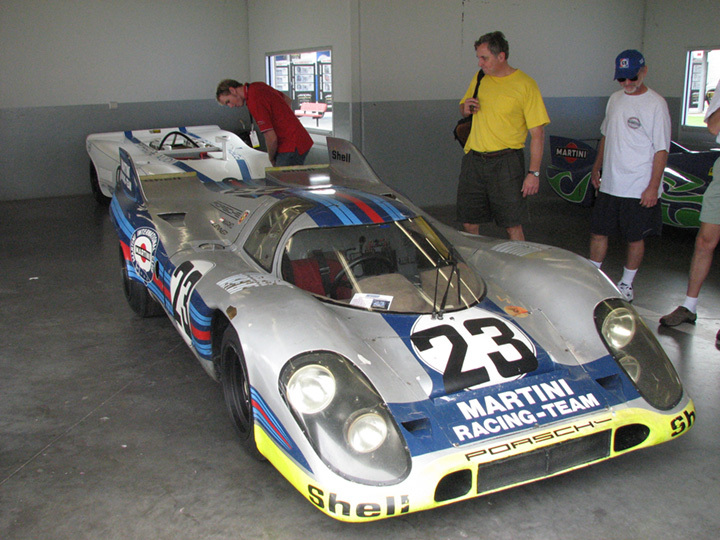 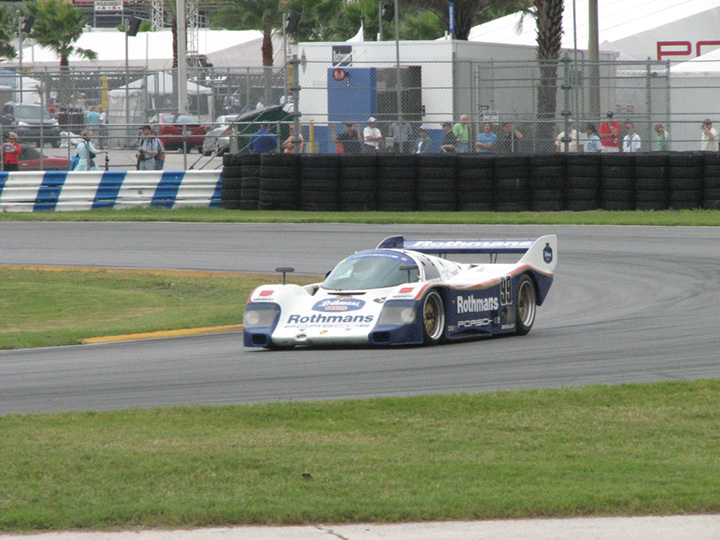 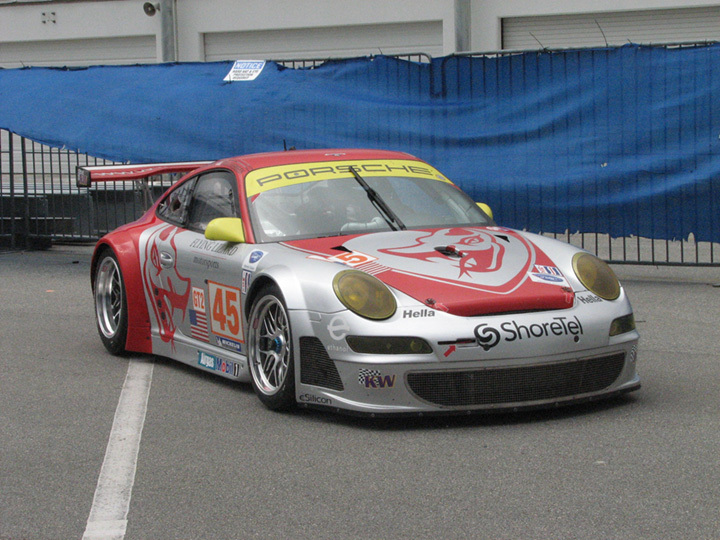 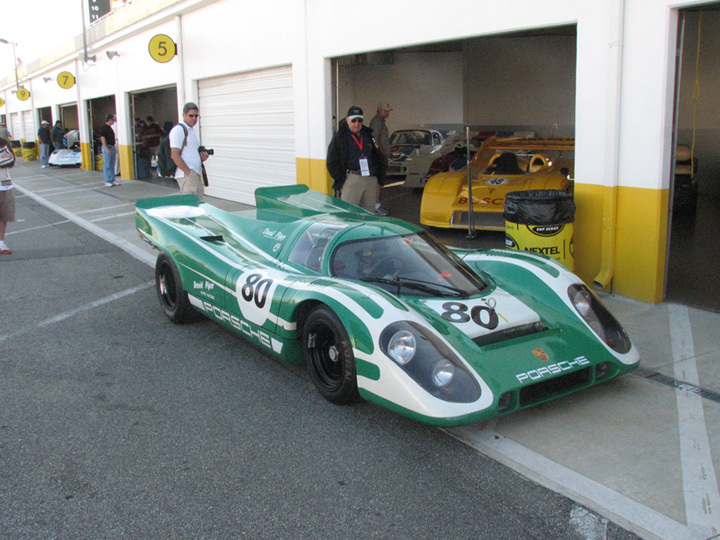 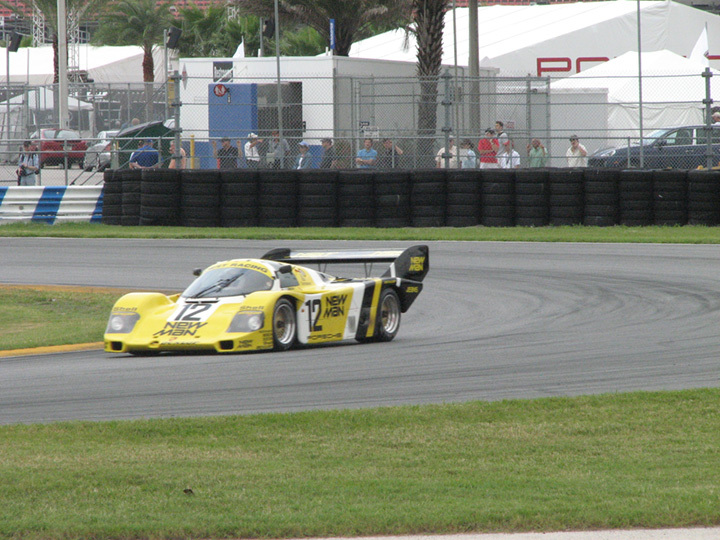 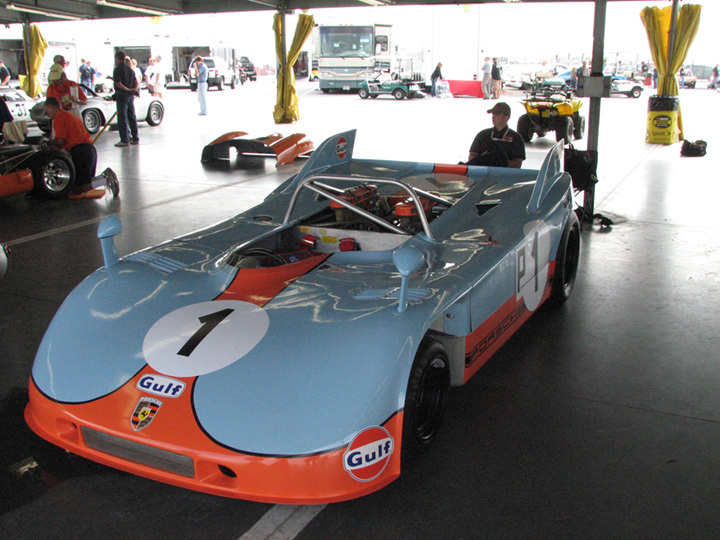 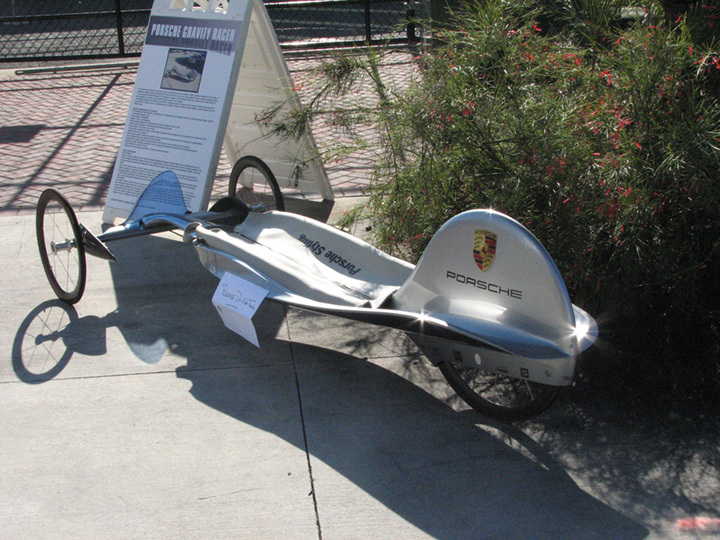 Held at three-year intervals, the third edition of Porsche Rennsport Reunion returned to Daytona International Speedway the weekend of Nov. 2-4, 2007. 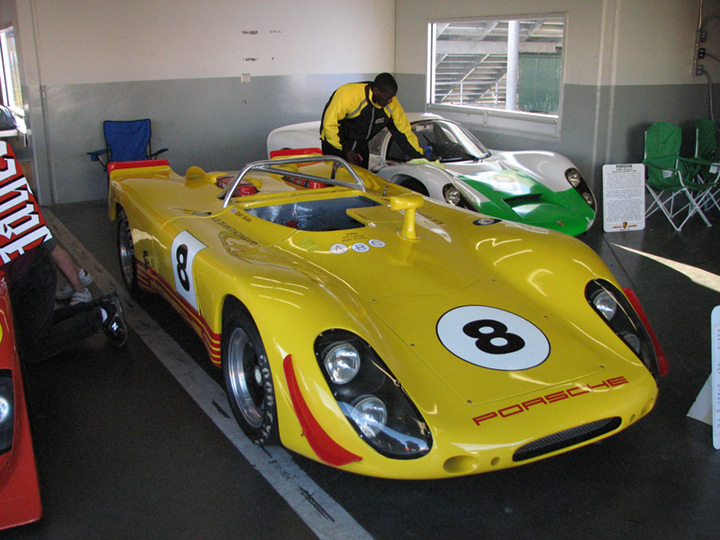 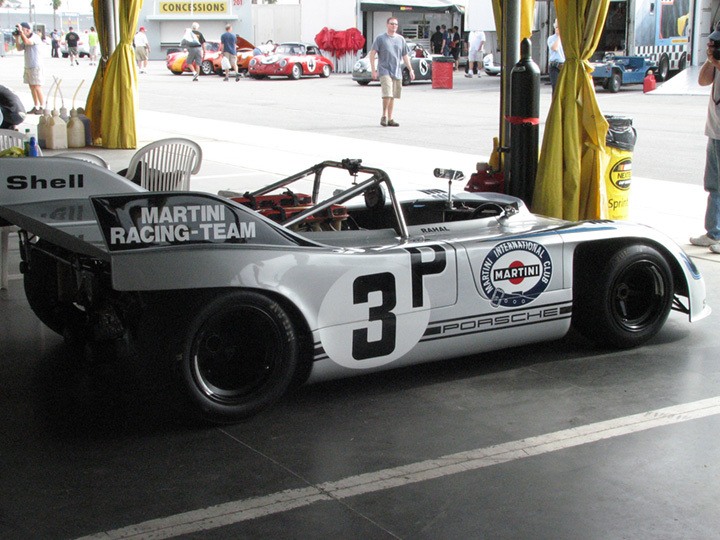 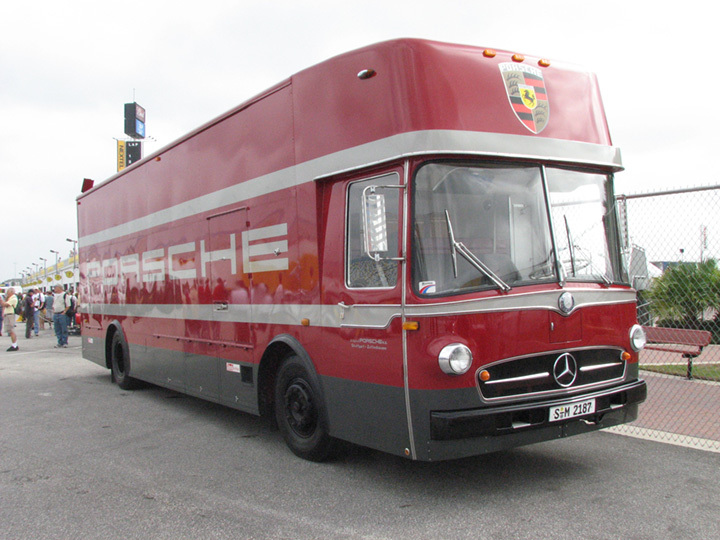 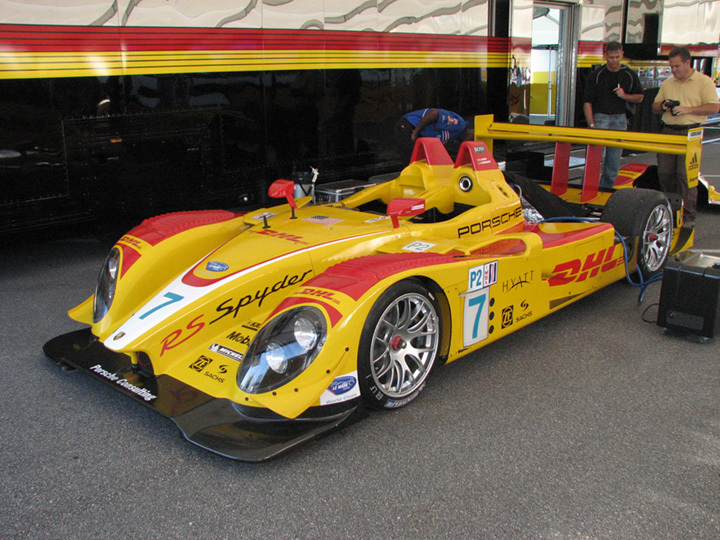 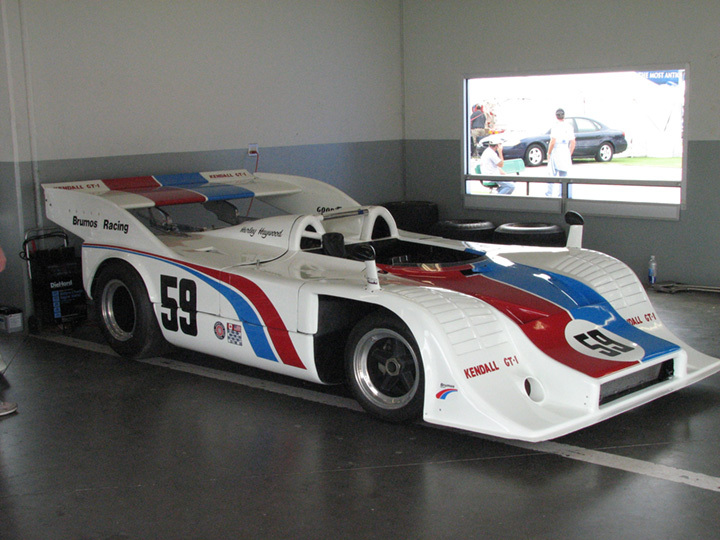 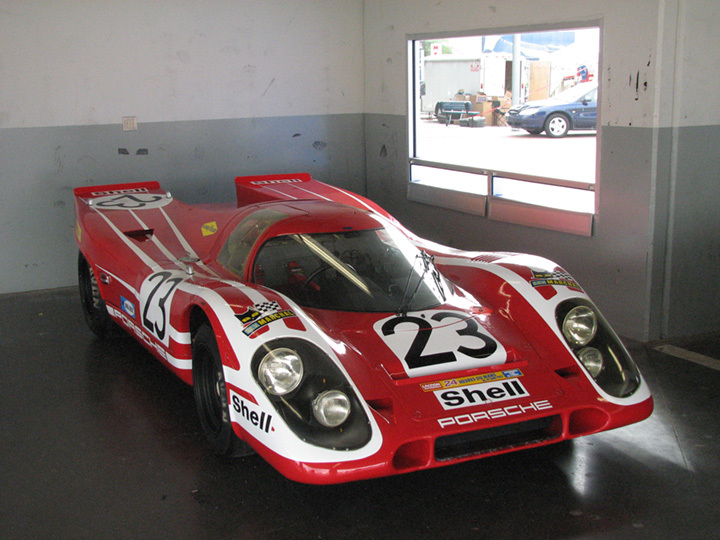 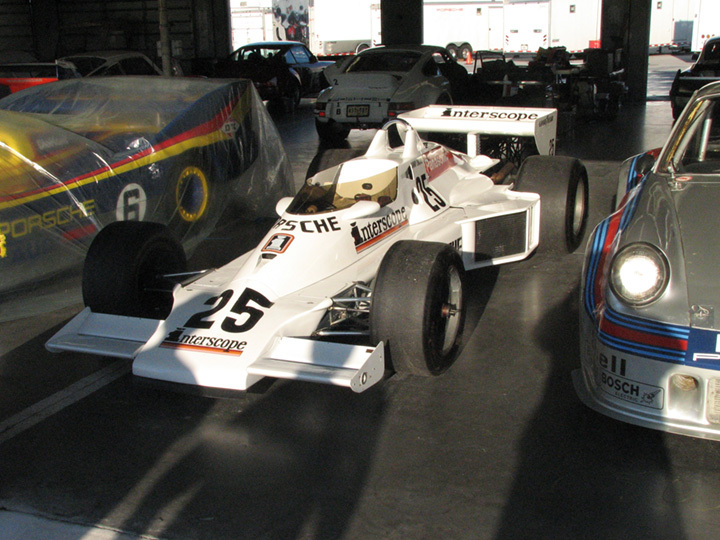 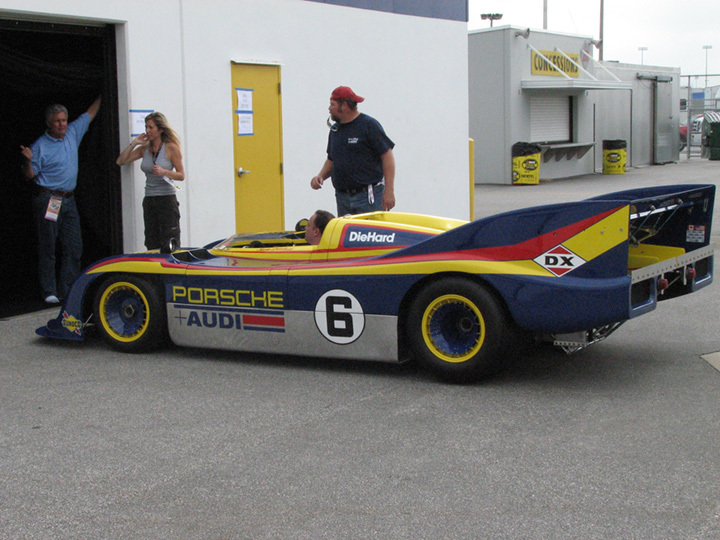 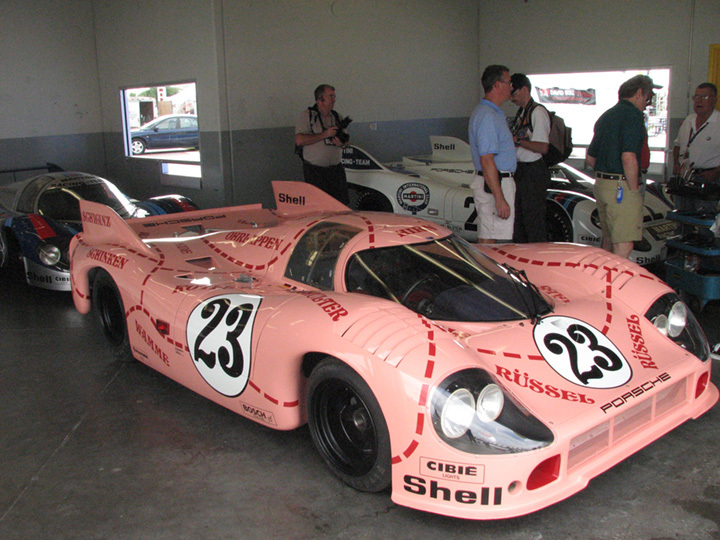 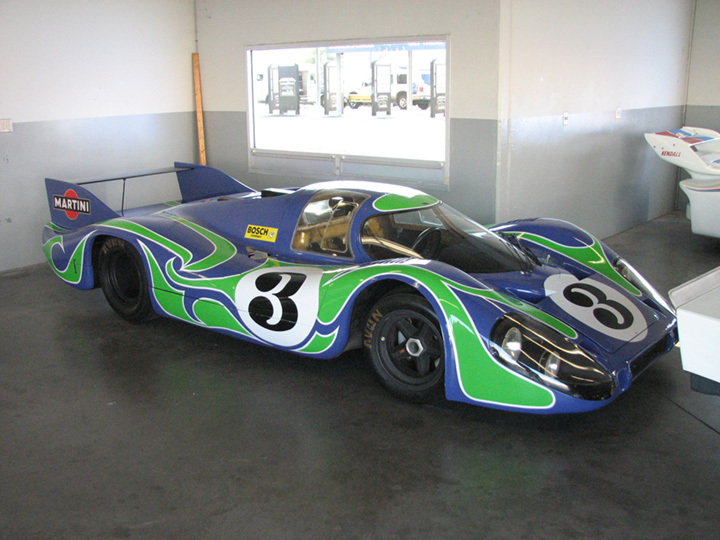 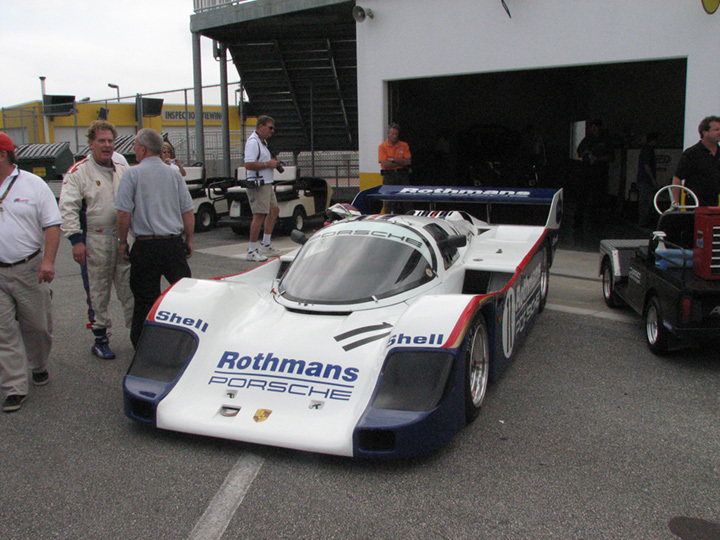 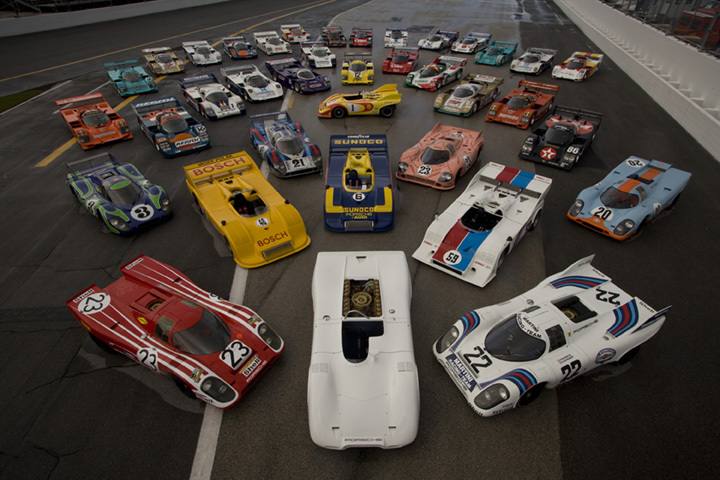 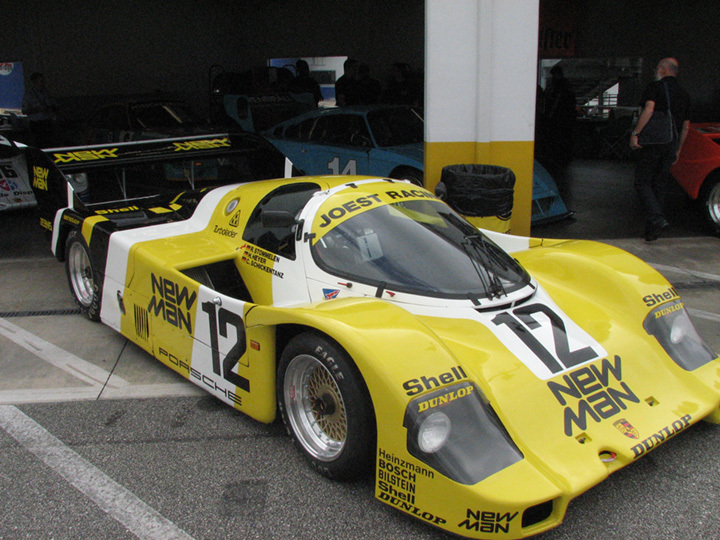 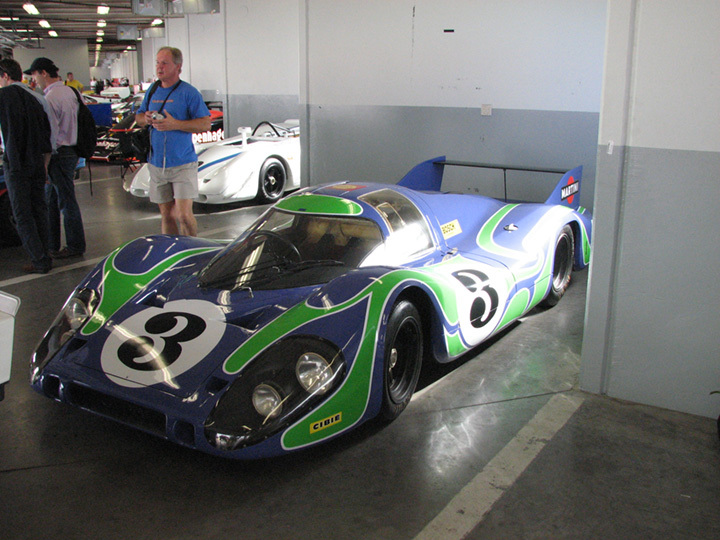 The Rennsport Reunion is first and foremost a gathering and celebration of Porsche Racing History. 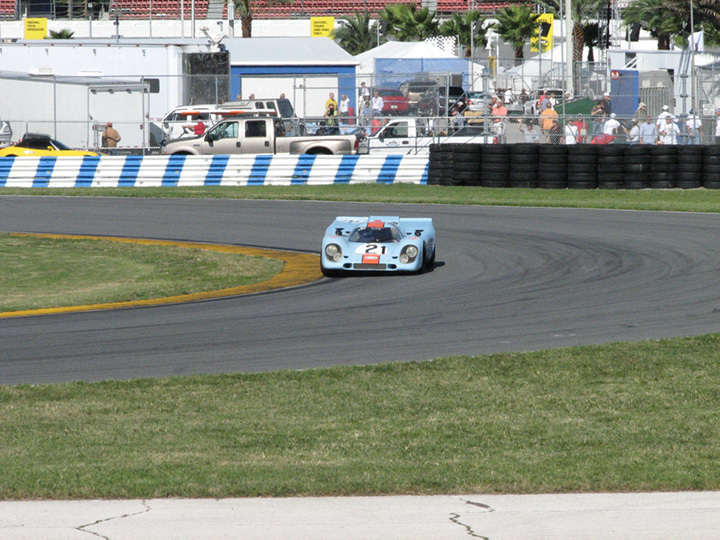 These photos are courtesy of Robert C. Lazarony.